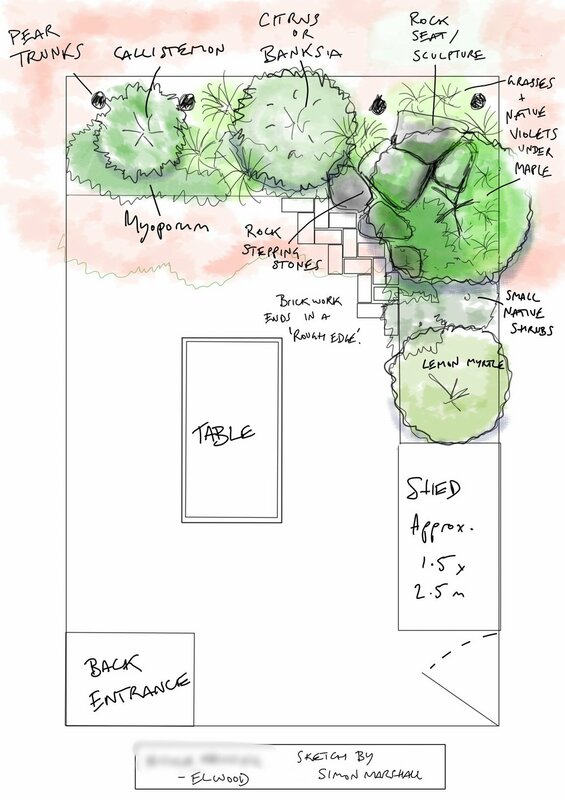 This is also a good way to become introduced and see what is possible when getting a full garden design drawn up. I am available for $150.00 +GST for 1 hour or $100.00 +GST per hour there after. I can also provide case specific documents outlining the correct order and specific techniques for implementing a given landscape. Particularly relevant to those wanting to build their own gardens or do some of the work themselves.